An airline that serves four airports: JFK, Ft. Lauderdale, Georgetown (Guyana) and Maiquetía. Sounds legit to me! Despite currency woes in Venezuela, a new low-cost airline plans to launch daily flights between Fort Lauderdale and the Venezuelan capital of Caracas starting July 17. Dynamic International Airways, a former charter operator, is offering promotional fares on the new route from $599 roundtrip. 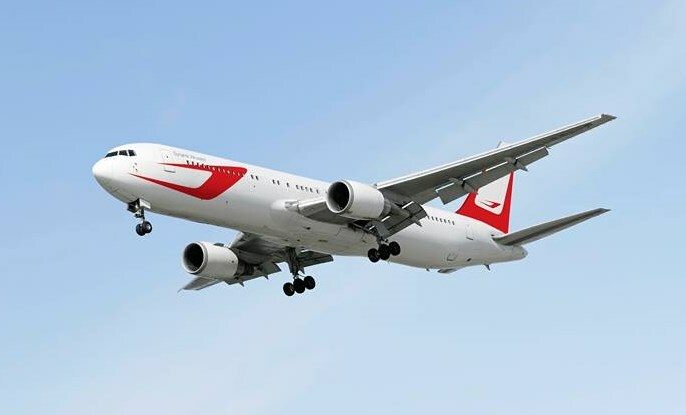 Service on the route will include two bags free in economy class, plus a hot meal and beverage aboard a large, wide-body 767-300ER that can seat 242 passengers, executives said. That’s because international airlines still are owed about $3.7 billion by the Venezuelan government, because they can’t convert the money they get in local bolivar currency into dollars at the rate they were promised. Exchanging bolivares to dollars on the open market would mean huge losses — up to 90 percent in some cases. Dynamic is not worried by those legacy problems and will accept payment in bolivares, executives said Friday.